Visual: Pours clear golden orange with a smallish dissipating head, thin large island retention, just a few slow micro streams. Finish: dry lager grainy barley malt, soft bitter hops, thinnish body. 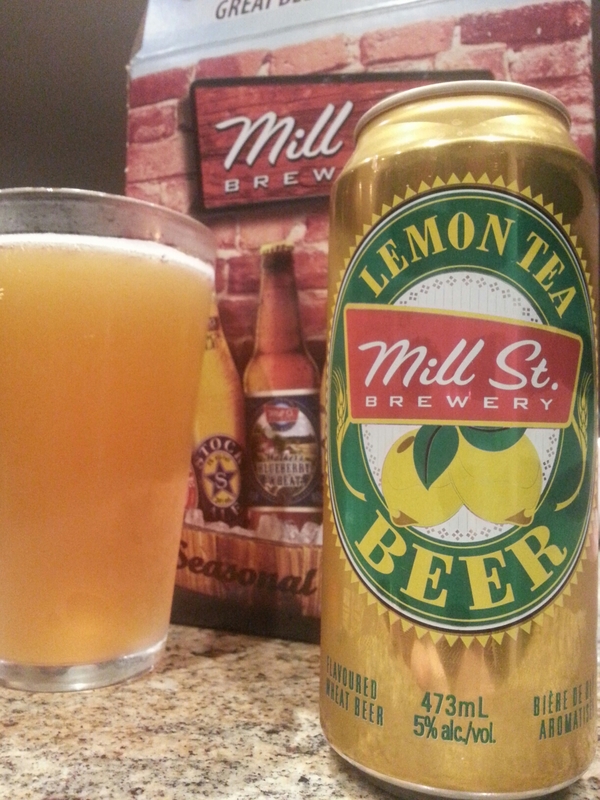 Summary: Approachable malty citrusy flavour, but a tad thin – can’t expect too much for 4.3%er. Visual: Unfiltered. Pours clear copper brown with a foamy 1cm head, sticky lacing, thin layer of hazy retention, lots of steady big bubble streams. Finish: hoppy controlled bitterness dryness, residual caramel malts. 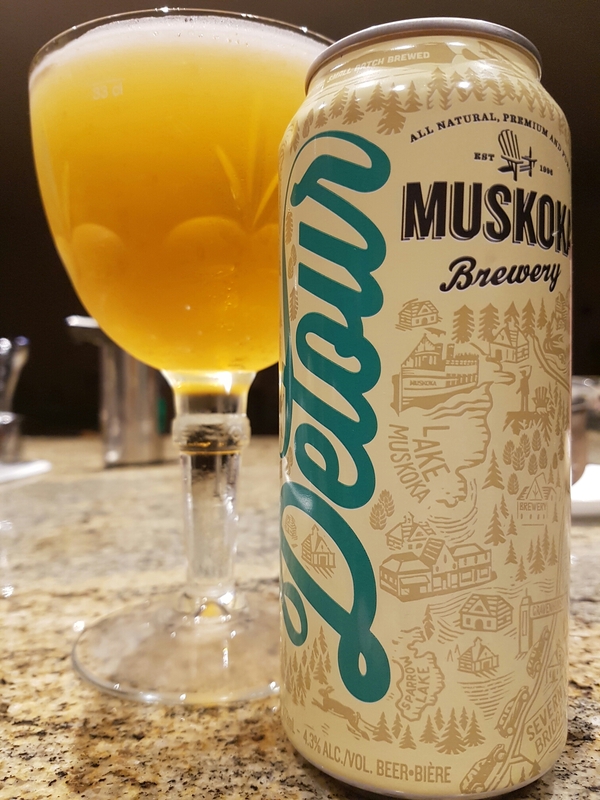 Summary: Lovely cream-silky mouthfeel with an excellent balance of flavours without being overly bitter hopped. Smooth throughout, a winner. 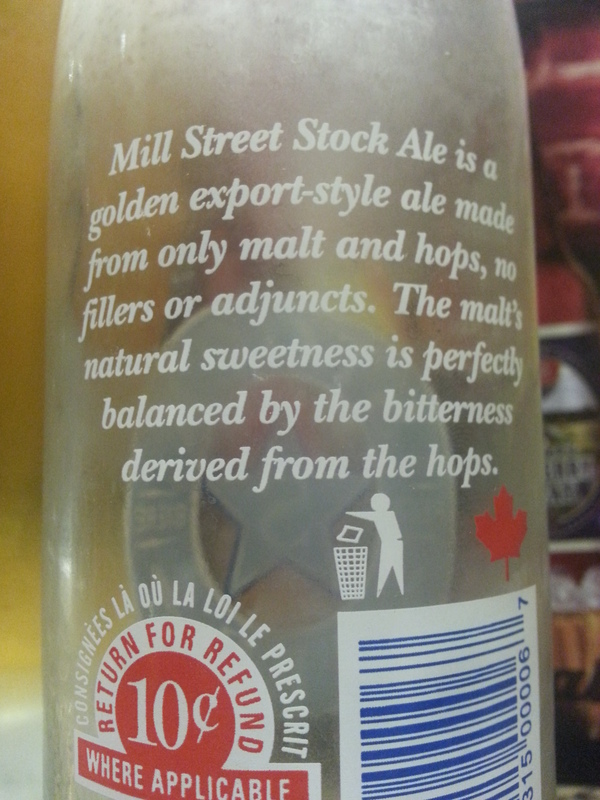 -Apparently Mill Street Brewery was bought out by Anheuser-Busch InBev back in late 2015. Perhaps that’s why their beers taste kind of “watered down”. 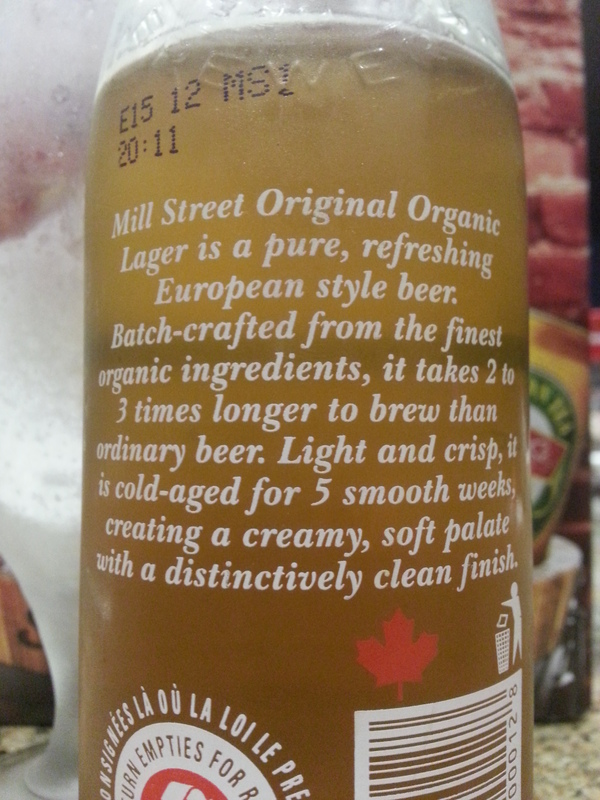 In any case, I’m glad I rated these beers before I acquired this fact. Visual: (seasonal sampler 6-pack). 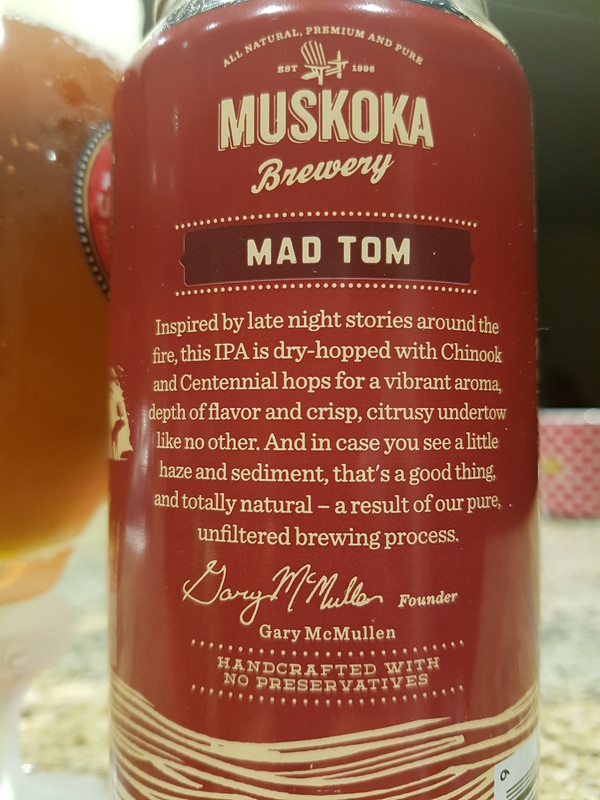 Pours reddish brown with no significant head, super thin hazy retention, singular micro streams all over. 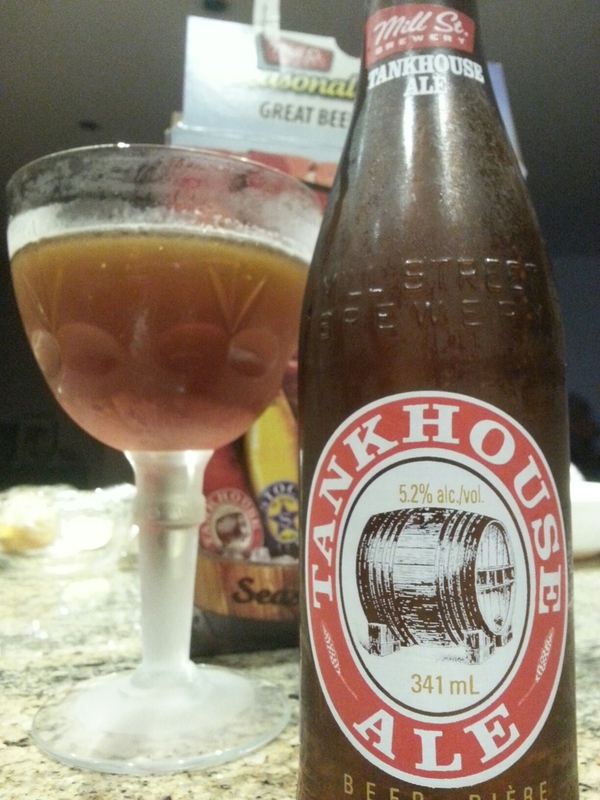 Finish: hints of vanilla, thin body residual barley malt finish. 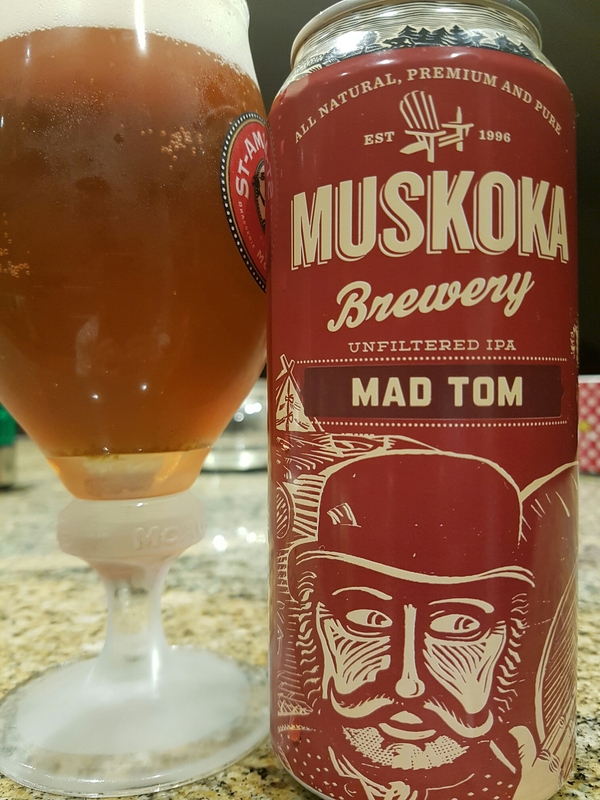 Summary: Decent drinkability with okay complexity of malt, hops, and a touch of spice. It’s a bit thin in mouthfeel though. Visual: (seasonal sampler 6-pack). 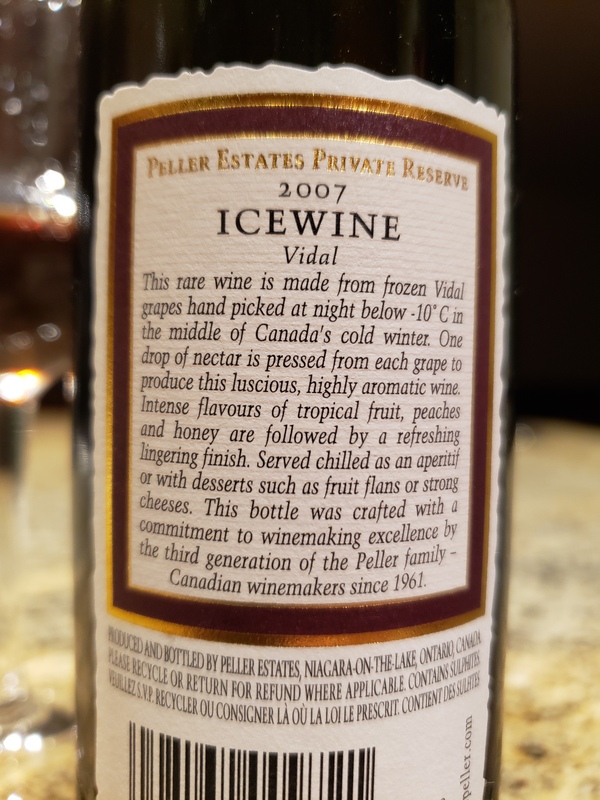 Pours orange-yellow with a quickly dissipating soda bubble head, several steady active streams, micro dark sediment remaining in the bottle. 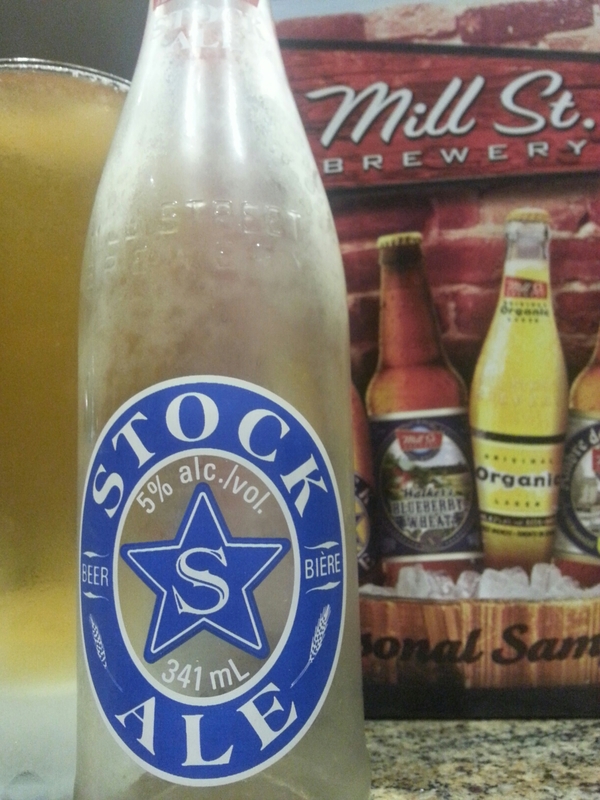 Summary: Another ‘too basic’ lager from Mill St. Just chug it and forget it. 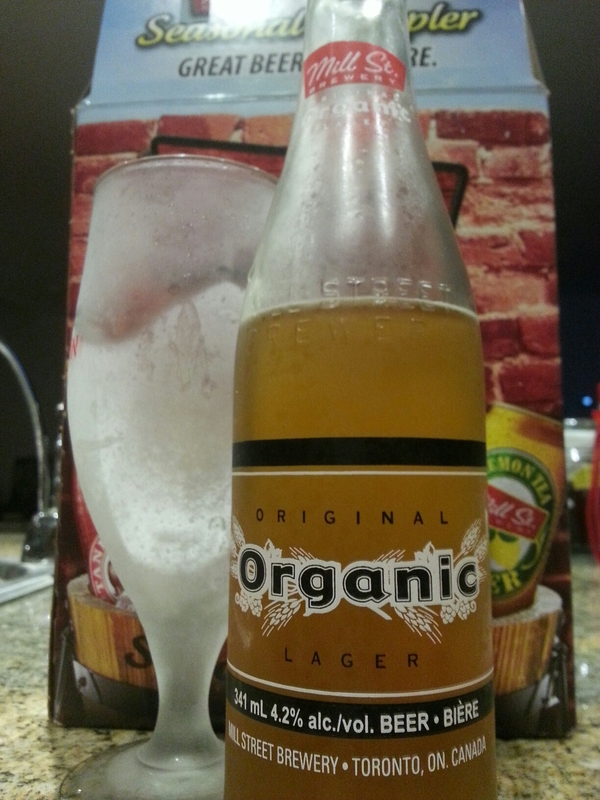 FWIW organic or not it doesn’t make a difference in this case. Visual: (seasonal sampler 6-pack). Pours clear golden without much head, half ringed retention, slow steady singular streams. Finish: trace tanginess, basic flat barley malt sweet finish. Summary: Is there a slight citrusy component or am I imagining things? Likely the latter, this one is extremely BORING. Barely any body and very one note. DWYT = Don’t Waste Your Time, use it for cooking. 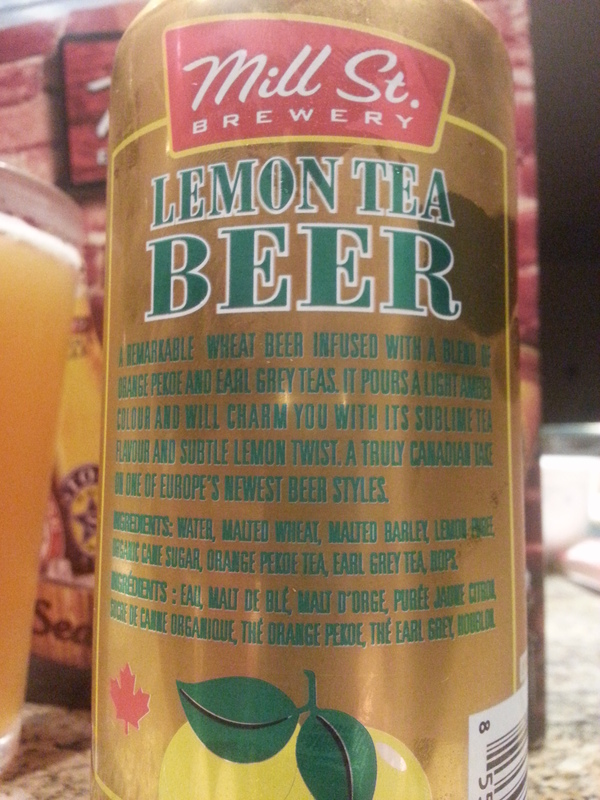 Ingredients: Water, malted wheat, malted barley, lemon puree, organic cane sugar, orange pekoe tea, earl grey tea, hops. Visual: (seasonal sampler 6-pack). Pours cloudy marmalade orange with a small 1mm head, fast and slow bubbles here and there. Finish: soft wheat malt roughness, partially thin, cane sugar barley malt sweetness. Summary: Tea and beer, a perfect match for me! This is my first tea infused beer and I’m quite liking the style. 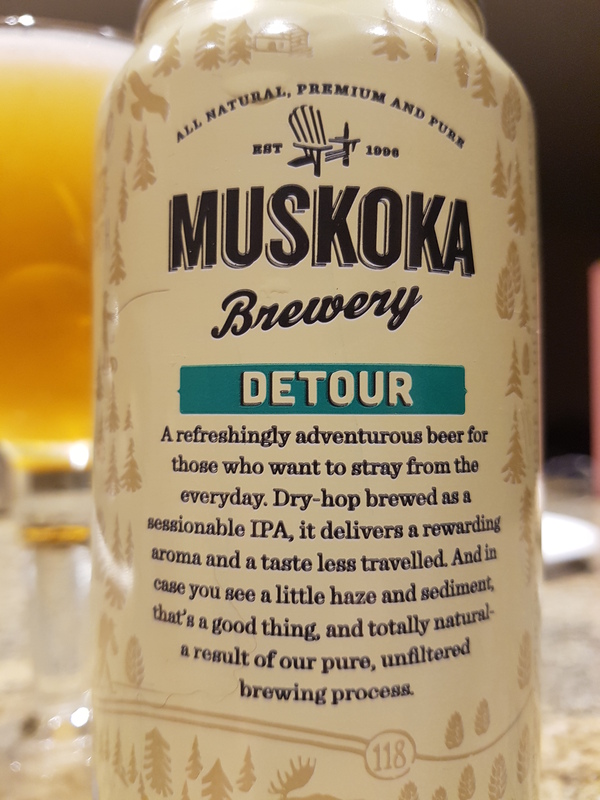 Although this particular tea beer doesn’t have extraordinary depth or length, the transitions are smooth and it has decent complexity.